What goes in to getting baby otters ready for the wild? How about teaching them to eat crabs without getting pinched. The Fort Pierce Peacocks are not only stunning and stunningly loud, but they’ve been known to literally stop traffic. Florida’s climate is the perfect environment for some scary-looking bugs. The annual migration of land crabs can sometimes wreak havoc on roads, in yards, and on your car’s tires. Florida is home to many species of snakes, including the rattling, venomous kind. Not native to Florida, the gentle armadillo has adapted well and has a reputation for destroying yards, jumping high in the air and loud screams? Where to start talking about Florida wildlife? Well, what about sharks and gators? Are you ready for Wild Florida? From sharks to armadillos to giant cockroaches, Florida has some strange wildlife. 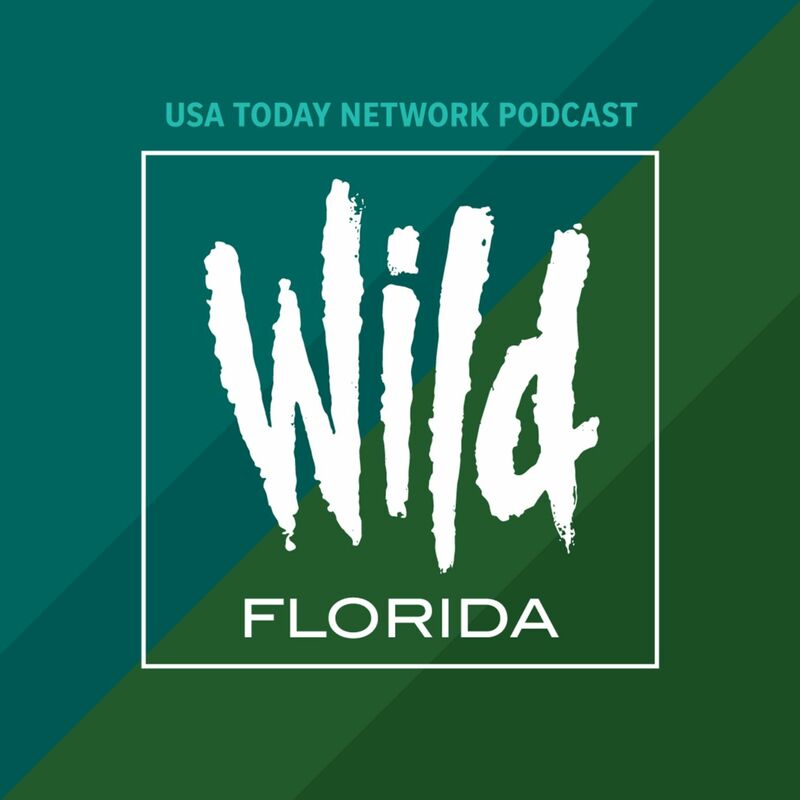 Podcast host John Torres give you a little insight on what to expect from the first podcast from the USA TODAY Network Florida.